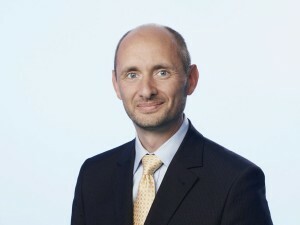 Dr. Matthias Ziegler leads the Emerging Technology Innovation team in Austria, Switzerland and Germany at Accenture. With his team, Dr. Ziegler scouts and evaluates emerging technologies with a focus on the business value they can bring for Accenture’s clients. Currently, Matthias is looking for examples into applications of cloud computing especially PaaS and hybrid cloud integration, Big Data and Analytics based on Hadoop, Neo4j or other NoSQL databases, 3D printing, wearable technologies, or enabling the digital enterprise with API Management. His role ranges from creating awareness in internal and external presentations, inspiring in innovation workshops and delivering lighthouse projects.